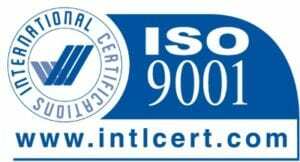 We only use the best, proven systems sourced world-wide from specialist manufacturers. Utilising the most cost-effective method for each situation, we recommend different methods of protection for each asset based on a risk/frequency equation and the specific substrate characteristics. We have a range of proven anti-graffiti systems from different suppliers around the world and access to a specialist coatings research and development laboratory. 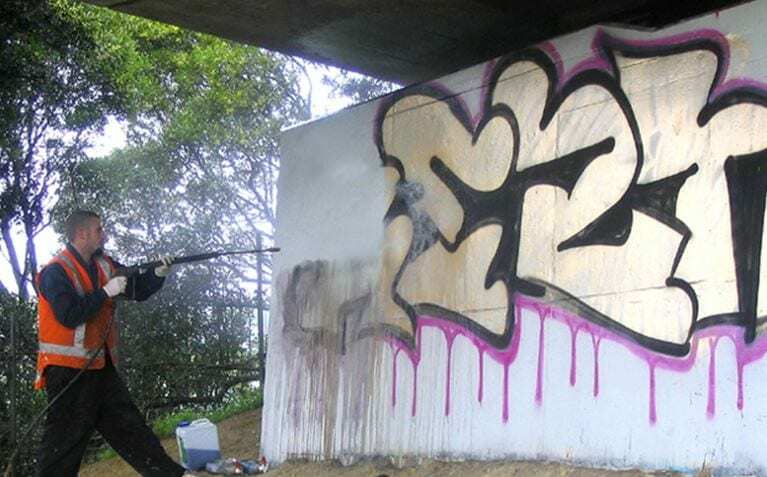 Failures of graffiti protection are frequently a result of inappropriate system selection and application. Guardian Graffiti Shield is a high-quality sacrificial protective coating. It provides unobtrusive protection for stone, brick, and concrete surfaces while allowing the egress of moisture and salts. 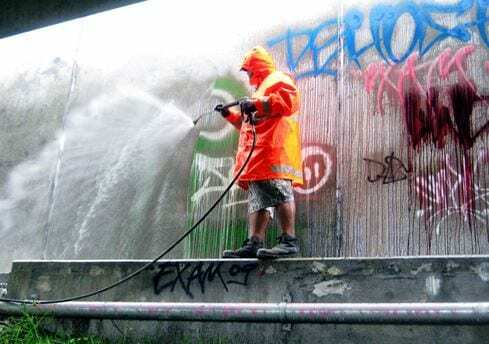 Guardian Anti-Graffiti coatings are permanent (non-sacrificial) coatings which offer long-term protection from graffiti and environmental damage. Numerous removals of graffiti over a period of years will not damage the protective coating or the underlying substrate.